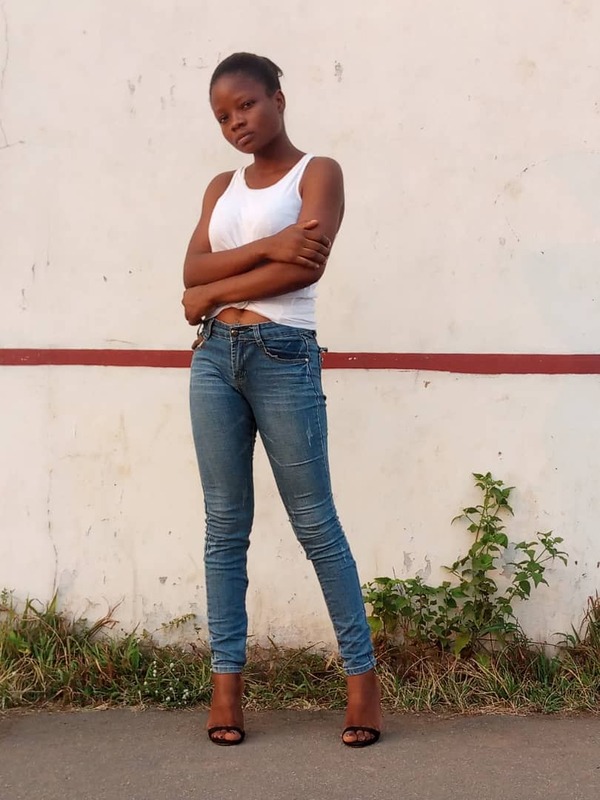 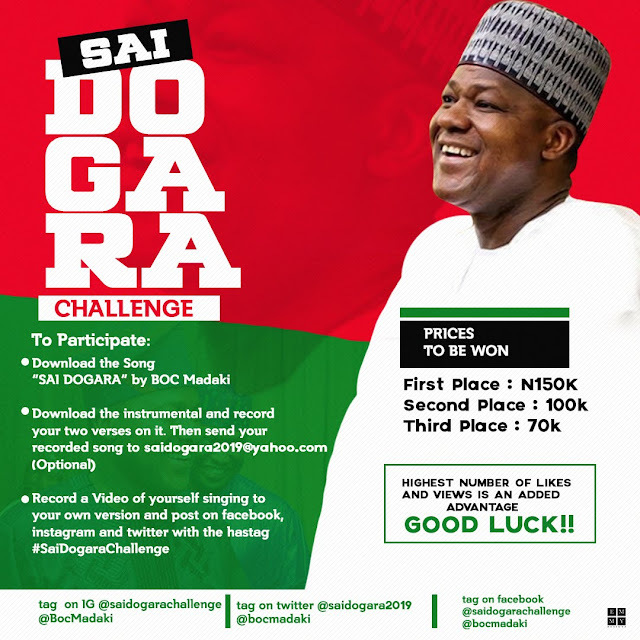 SAI DOGARA CHALLENGE is a talent hunt in the creative industry, inspired by the song “Sai Dogara”. 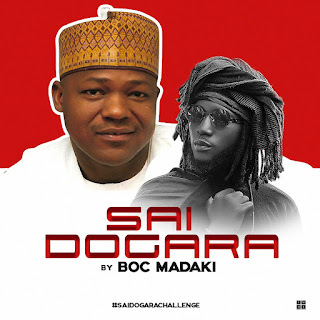 The Organisers Have Set Up A Technical And Impartial Panel To Choose The Deserve Winners..
Vote For Credibility, Accountability And Inclusive Representation By Voting For Rt Hon Yakubu Dogara ( Dan Amana). View The Image Attached With The Press Release For Detailed Information About The Entry Into The Competition.